¿Qué hacemos y cómo podemos ayudarte? She thinks that everything is achievable when you work with the right team and that only good teamwork can make great things happen. In 2006 she graduated as an Architect from the Technical University of Madrid. 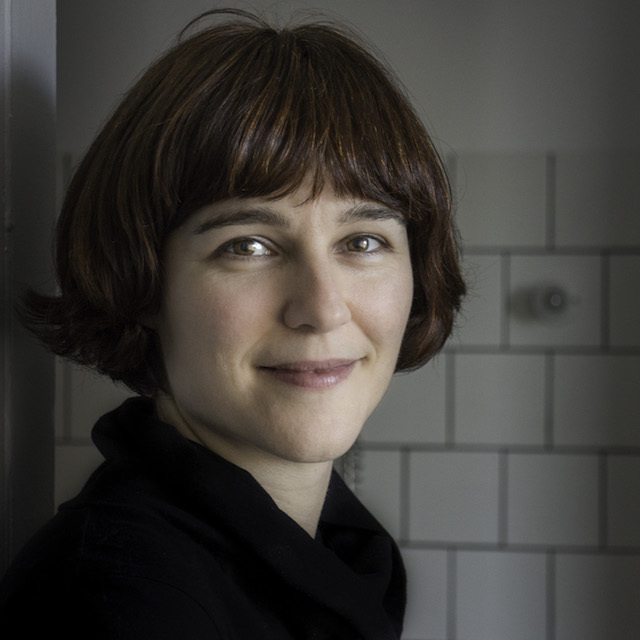 After some time working with architects in their studios, she joined the research group “Bioclimatic Architecture in a Sustainable Environment” (ABIO) where she has been working on LCA, sustainability assessment and bioclimatic architecture. Currently she is working on her thesis that looks at how to factor social LCA into building design to make it more sustainable. She also sings in two choirs and plays trombone in a Big Band. Convinced of the need to rethink development in light of radically different categories to those articulated by Modernity, he tries to think about the link between narrative and action, to the urgent challenges posed by today’s social and environmental sustainability agendas. 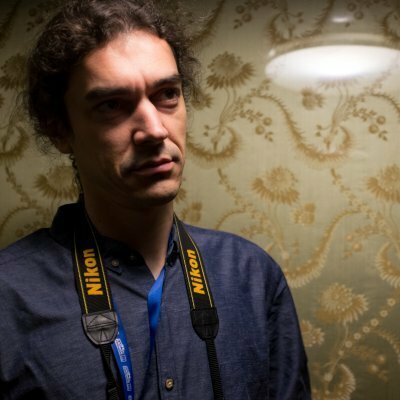 Trained in Philosophy, Cultural Management and Social Economy, and experienced in curation, management and coordination of cultural projects, communication and audiovisual production, he has lived and worked in several countries in Europe and Latin America, and has co-founded and promoted various cultural, environmental awareness and cooperation for development initiatives. His fields of interest focus on the confluence of commons, ecology, new technological mediations and the reappropriation of civil enunciation devices for the production of reality. Nothing pleases me more than to imagine futures, launch projects and organize teams to make these futures happen. We could say that I am a strategist and a leader for open organizations working on permanent innovation. My passion for the ocean led him to become a Marine Biologist, moving on afterwards to develop science for citizens in several areas of research, while working simultaneously on business and activist projects related to environmental conservation and management with fishers in different places around the world. I has been a University lecturer, the leader of a research group in Marine Resources and Fisheries, and the Dean of the Science Faculty. My interests have gradually evolved towards digital culture and innovation. In 2011, I left the University to become the Chief Innovation Officer of the Barrabés group and the co-founder ofBarrabés Next, specialized in transformation and innovation of organizations. In 2013 I co-founded mmodulUS, an open source design brand being partner until 2015. I co-founded Teamlabs in 2012. The company focuses on the development of learning labs and experiments and it is member of the international network of entrepreneurial education Mondragon Team Academy. Now I am involved in the development of three new companies. In 2015 I co-founded inViable, scientific-creative agency that develops Life Cycle Thinking using the languages of design and technology. In February 2016 I started a new educational project,XTribe,working with a network of universities, companies and civic orgs to transform learning globally through entrepreneurship and technology. 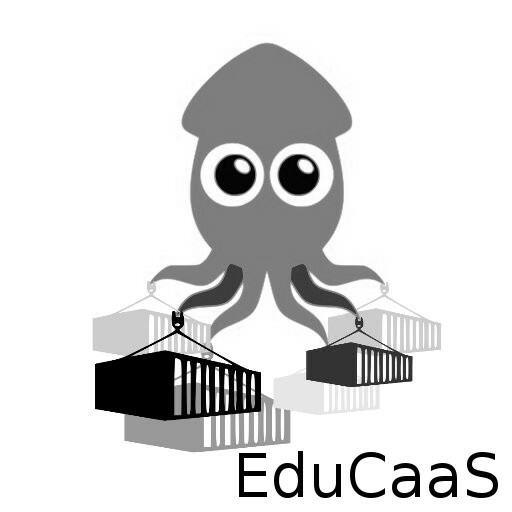 Lastly, I am co-founder of EduCaaS, a platform designed for collective learning and digital creation. 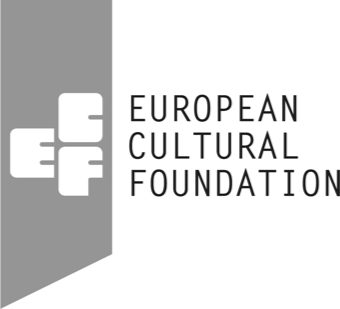 From 2013 I am advisor in different projects of the European Cultural Foundation and from 2015 I am part of the Venture Board of Ashoka España. Since then, all my academic research and professional fieldwork has been related to the study, application and promotion of life cycle conceptual processes and tools. Over these 14 years, I have acquired expertise and mastery of life cycle approaches, as well as of project management at an international level. Moreover, I have also gained extensive experience in teaching, developing training programs and organizing workshops and seminars. 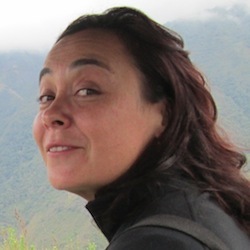 Along with my academic research, I have coordinated and supervised various different initiatives for entities such as the Spanish Environmental Scientists Association and the Spanish International Cooperation for Development Agency with the overall goal of making sustainability as a concept more accessible and understandable. In my opinion, the great challenge nowadays is to adapt our everyday reality to the new environment. My intervention in participation in policy development in Europe has helped me to adopt a critical view of the methodological implications of the rules and regulations under debate, and to detect the roadmap that will chart progress in the coming years. My interest in integrating design was determined by the belief in its capacity to promote greater awareness, participation and interaction. Since 2009, I have been involved with a multidisciplinary group (engineers, philosophers, architects, semiotic experts and others), who have been working together towards the implementation of cultural programmes of all shapes and sizes. 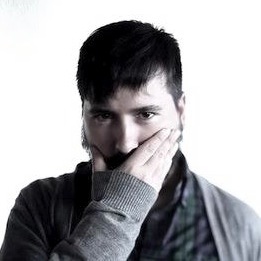 Sergio Galán Nieto is a Spanish Interaction Designer and creative coder. He holds a degree in Telecommunications from the Carlos III University (Madrid, Spain) and a Master in Interaction Design from the University of Malmö (Sweden). 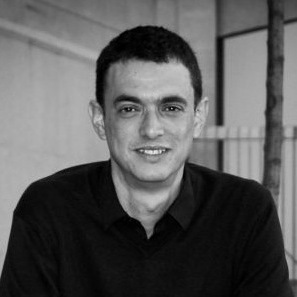 Sergio is interested in critical design, social innovation, in combining activism and creative technologies and in projects related to public space. The topics that he touches are diverse: mainly environmental issues, technology, science and participation. With this kind of projects he has participated in festivals and exhibitions in cities like Helsinki, Bergen, Sao Paulo, Liverpool, Malmo, Quito and Madrid, which is his home front.